Supporters say they hope the measure will relieve pressure on a housing market where an estimated 2,000 apartments are being rented by the night to tourists, instead of through a traditional 12-month lease. 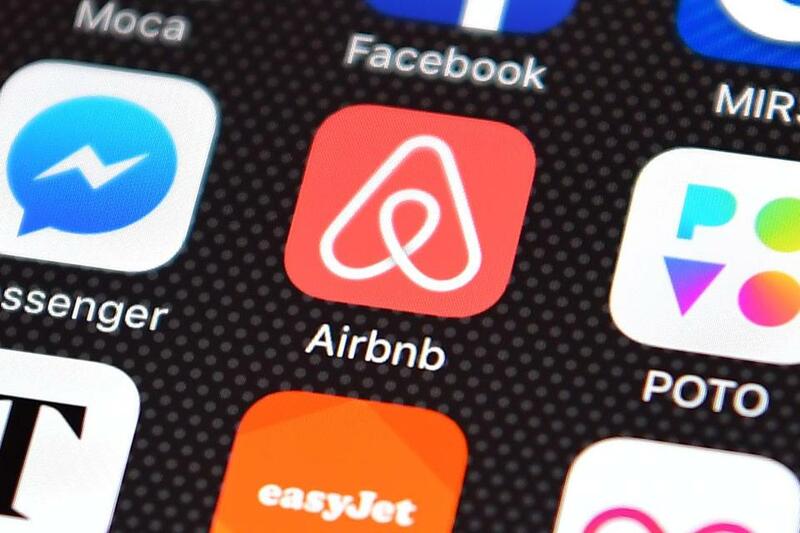 The rules are not perfect, they acknowledged, but after nearly three years of studying the issue while short-term rentals proliferated, backers said it was time to move forward. The new rules take effect Jan. 1, but current short-term rental hosts will have until September 2019 to operate under the old system. That last-minute change was a concession to landlords worried about having a flood of apartments hit the market in the typically slow month of January, and to give the estimated hundreds of people working in the short-term rental industry more time to find new jobs. After the council’s vote, conversation quickly turned to how to make sure the regulations are effective. In other cities, officials have had a difficult time enforcing such limits on short-term rentals. The rules require short-term rental hosts to register with the city annually and to pay a $200 fee. City officials hope that registry, which will be publicly available, will provide a clearer picture of the scope and location of short-term rental activity in Boston, while also giving the city someone to contact if neighbors call with complaints about loud parties or sidewalks choked with wheelie bags. But not all council members were convinced. It is hard to craft policy for an emerging industry without knowing how big it is, said council member Michael Flaherty, who helped hammer out a final version of the bill and voted in favor of it. Flaherty was one of several people involved in the debate to suggest that the regulations could soon be revisited, despite the lengthy process to get to this point. Sheila Dillon, Walsh’s chief of housing, said her office would be watching closely to see if short-term rental activity — and any related displacement of long-term tenants — lessens, or simply moves to new neighborhoods where small multifamily buildings would still be eligible for nightly rentals. People who operate short-term rentals also said it will take time to measure the effect of the regulations. Andrew Skalaban, owner of South End Hospitality — which manages about two dozen properties for small landlords — said he was disappointed by the vote, but he’s hoping to find a way to adjust. Still, for housing advocates who’ve watched short-term rentals boom in their neighborhoods, sometimes pushing out vulnerable renters in the process, the crackdown can’t come fast enough.